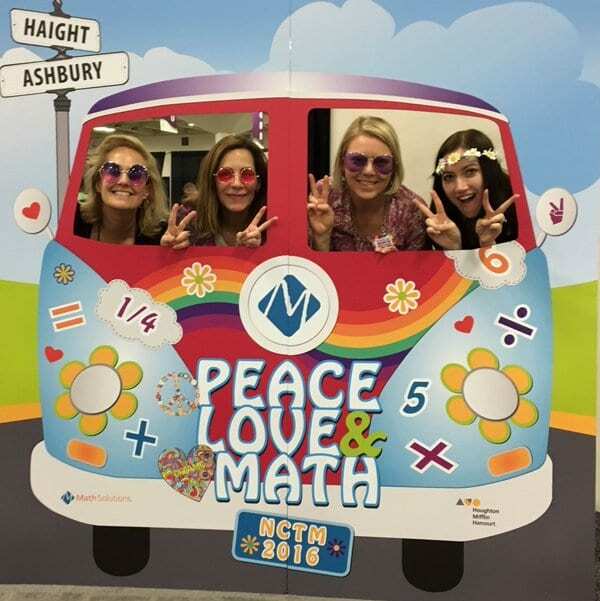 NCTM Annual 2016 – Peace, Love, and Math with the Math Solutions Team! 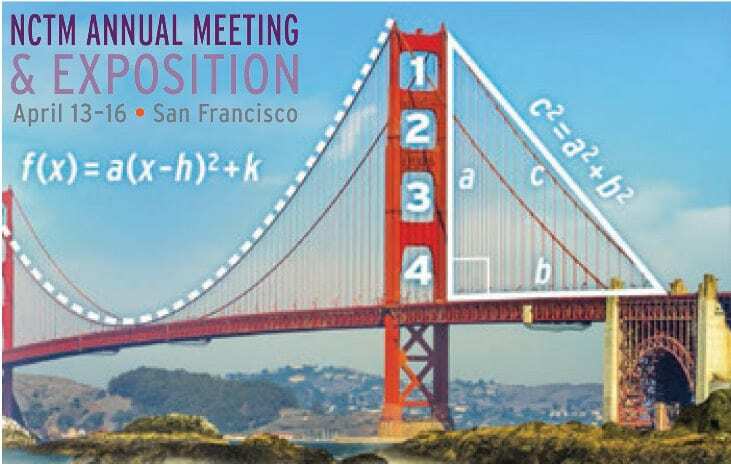 Join our Math Solutions team of authors and professional development experts in Oakland this week at NCSM Annual, April 11th – 13th! 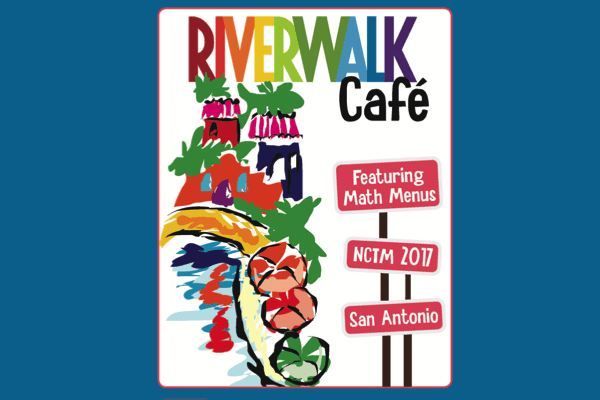 We have a fantastic lineup of informative presentations in store for attendees, including talks by Marilyn Burns and Cathy Seeley. Check out our session schedule below and mark your calendars.